In this review, Pro Tools Expert Editor Mike Thornton reviews his Zoom F8, which he has owned for 18 months. Also for this review, Mike tries out the Zoom F-Control remote controller for the Zoom F4 and F8. Read this review to see how the Zoom F8 has helped Mike when he undertakes location recording work and how the F-Control will help when Mike is doing corporate conference recording with his Zoom F8. I am going to start this review/how-to/case study with a simple statement of fact. I am not a qualified acoustician. Nore am I into acoustical number crunching of any kind. This entire experiment was based on a reasonable working knowledge of room acoustics and good old common sense. So let's begin. The latest round of Mac Books Pros in late 2016 brought us yet another connection format, Thunderbolt 3, not at this stage to be confused with USB-C (we can deal with that in another article). So how are we going to hook up our Thunderbolt monitors, drives and audio interfaces to this new format? The folks at OWC might just have the answer in the form of the OWC Thunderbolt 3 Dock. Pro Tools Expert Post Production Specialist Alan Sallabank reviews the RØDE smartLav+ Lavalier microphone system, and sees if such a reasonable budget solution can deliver a professional result. 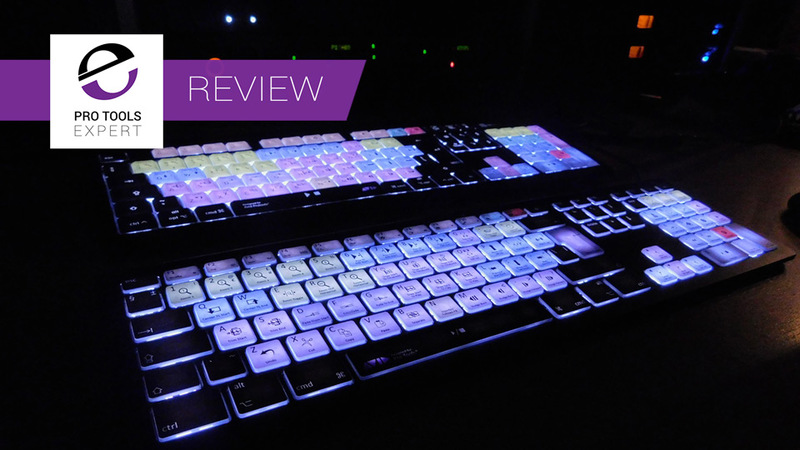 Backlit keyboards have been in the news for a little while now, but it has only been in the last couple of weeks that we have been able to get our hands on production models of the Pro Tools backlit keyboards from both LogicKeyboard and Editors Keys. In this review keyboard shortcut guru, Mike Thornton takes both of these keyboards for a spin to see what they have to offer. Pro Tools Expert Post Production Specialist Alan Sallabank brings you a world exclusive - the new élastiqueAAX Pitch AND Time plugin from zplane. Pro Tools Expert Post Production Specialist Alan Sallabank reviews Elastique Pitch by Zplane and compares it to Avid X-Form and Timeshift. Read the review as well as watch and listen to the example video to see how he got on. 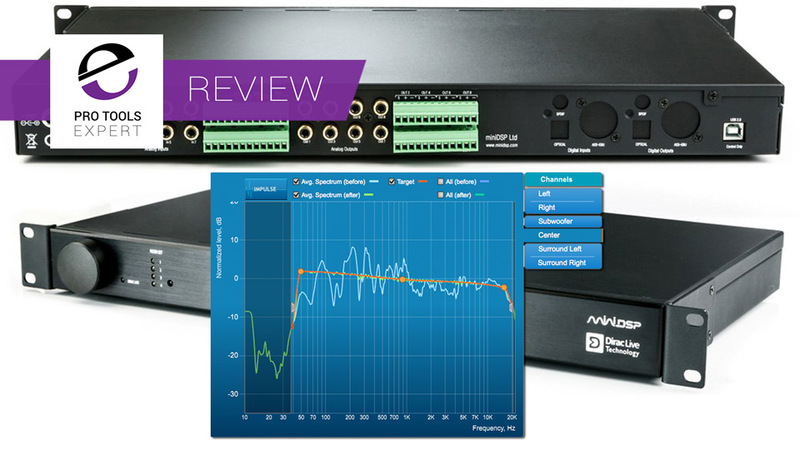 In this review Mike Thornton, Editor of Pro Tools Expert, takes a look at a new entrant in the room correction arena the Dirac Live solution which is available as software and as a 1U hardware unit embedded in a miniDSP unit. Mike explains how the Dirac Live system works, how he installed and used the miniDSP DDRC-88A to use on his 5.1 monitoring system and of course what he thought of it. Cards on the table time - I've long been a fan of Genelec - I like the sound their monitors make, and personally feel that they translate well. However I am very aware that they're not to everyone's tastes, and I've experienced quite a few installations where they've been forced into speaker locations and acoustic environments that don't help them sound their best. I can't believe that many of you out there would not have heard of Dynaudio. I would put money on the fact that most of you have mixed or worked on a pair of Dynaudio monitors. In fact, the first studio I ever worked in had a paid of BM5s on stands behind the console. Now they have a new range of monitors, the LYD range. When you think of loudspeakers, Presonus isn't the first name that springs to mind. Whilst searching the internet for a set of LCR front loudspeakers that needed to fit a very specific specification, I came across these, and decided to get a set in to try out. 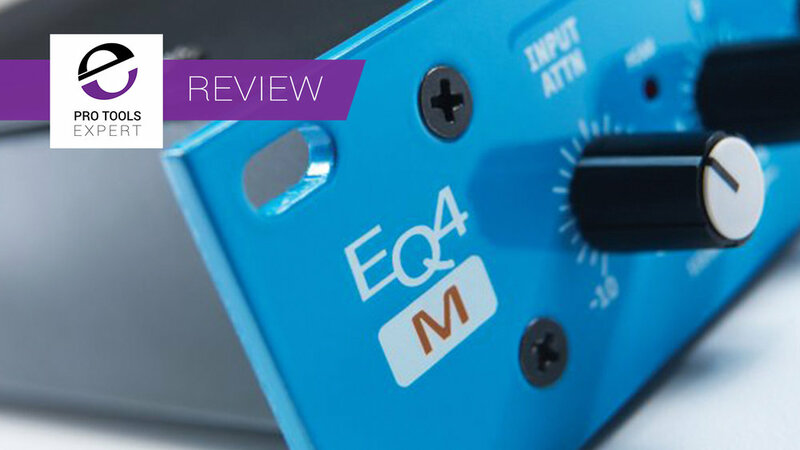 Any regular readers of this blog will know I'm a huge fan of Maag Audio gear, it's an affair that started with the Maag EQ4 plugin, then the 500 series hardware and was furthered cemented after meeting the Maag team, all super talented and some of the nicest people in the business. Since then we've become good friends who I'm delighted and honoured to know. So when I found out that they were making a new rack mount 6 band mastering EQ I was excited to get hold of one to try. I was even more excited when they told me I was getting one of the first units in the world... Christmas came early in my house. 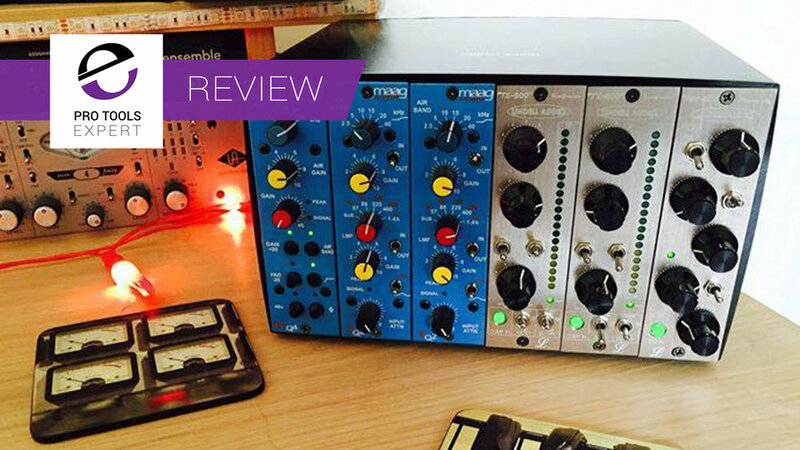 Russ checks out the PreSonus Central Station PLUS Monitor Controller, find out what he thinks of it. Recently I have become aware that my beloved Rogers LS3/5a monitors, that I have had since 1977, are not as good as I thought they were. It may be their age or the design limits of the speakers, but it has become clear to me that they were not as neutral as I thought they were.